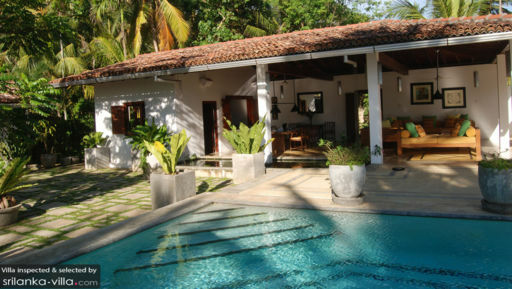 I stayed at The Saffron house with friends for 2 weeks in February. Everything about the experience was supurb! 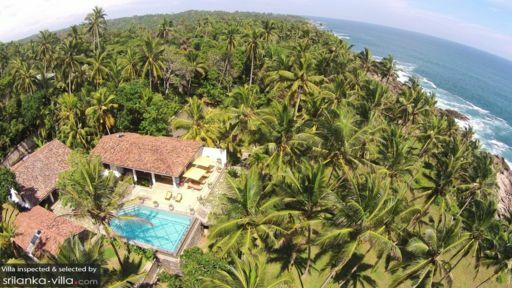 The luxurious, modern accommodation, the divine Sri Lankan cuisine, the lovely, efficient staff, the spectacular views, the peaceful ambience, the tranquil garden all rounded off with the resident wild life. Chris and Jeremy went the extra mile to make our visit memorable and fun. We were so impressed with the whole experience that we felt moved to entertain the staff with a thank you and goodbye song. They were even all polite enough to laugh and applaud enthusiastically. Thank you so much, we would love to return again! The Saffron House is absolutely fabulous. Everything about it has been so well organised that no one could stay there and not have the best holiday ever! 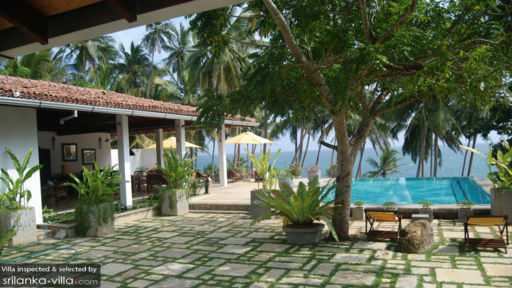 The view of the ocean, the tropical gardens, the elegant, stylish and yet oh so comfortable accommodation, authentic home cooked Sti Lankan food and staff, who just can't do enough for you, all combine to make it one of the most memorable holidays we have ever had. If you don't go you're missing a treat!